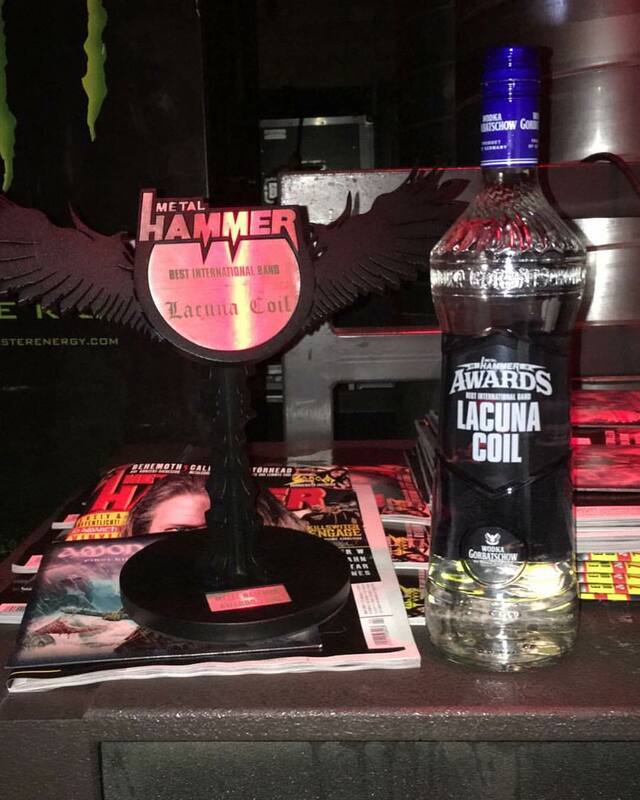 The March 2018 issue of UK Metal Hammer Magazine has a three-page article with Lacuna Coil’s Cristina Scabbia. 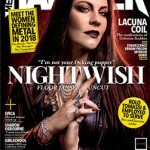 Entitled ‘The Confessions of Cristina Scabbia’, the singer reveals a number of interesting facts about the band – from the original meeting with record label Century Media, through to the bands secret weapon in her vocal partnership with Andrea. The March issue of Metal Hammer is out now.